The Official Downtown Orlando Farmers Market since 1987. Every Sunday at Lake Eola from 10a-4p. The Orlando Farmers Market is home to a vibrant marketplace including over 50 vendors year-round. You'll find seasonal farm fresh produce from local growers, as well as baked goods, cheeses, and other specialty foods. Plus, a variety of locally made arts, crafts, and homemade goods. 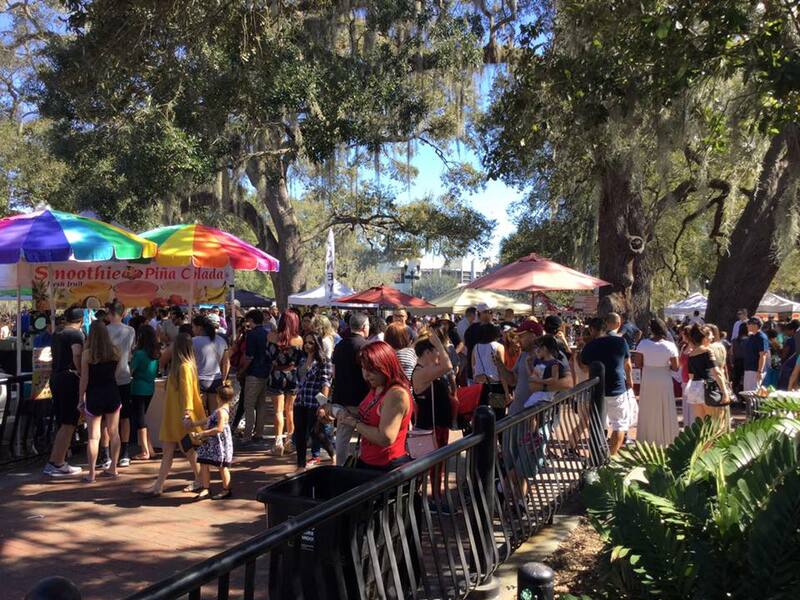 The Orlando Farmers Market is dog friendly and the perfect way to spend your Sunday afternoon with the family around beautiful Lake Eola in the heart of Downtown. Also, enjoy live entertainment in the beer & wine garden from Noon to 4pm every week. See you on Sunday!